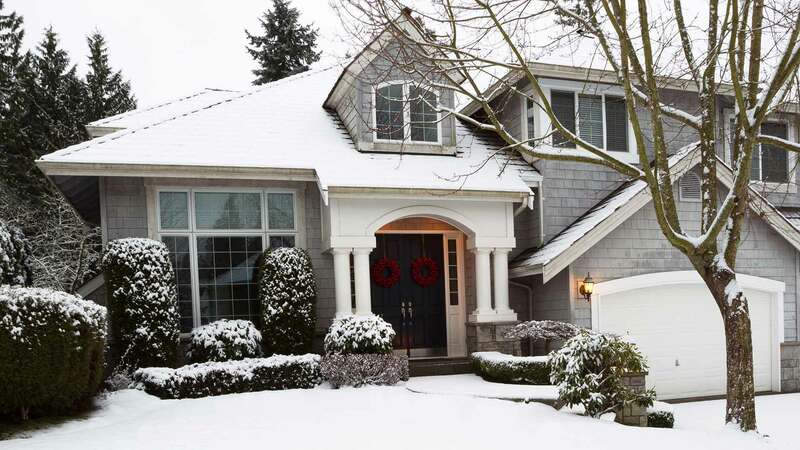 How can homeowners choose replacement windows that are both beautiful and energy efficient? 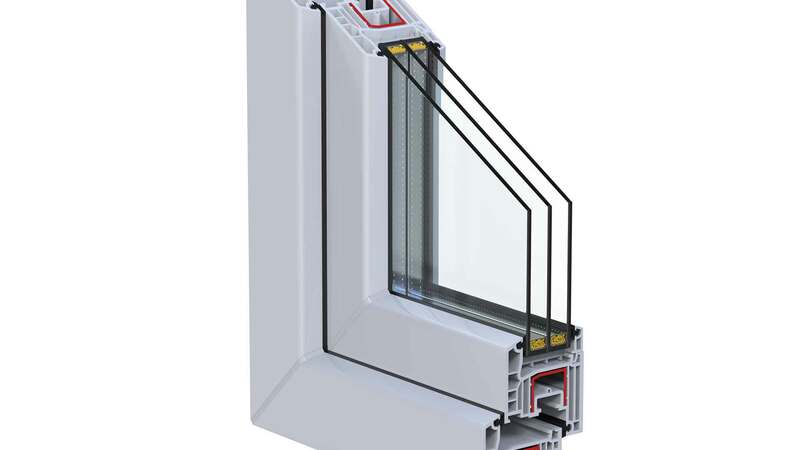 We’ll explore the steps on engineering an energy efficient and beautiful window, starting with choosing the right window style, all the way down to the importance of professional installation. UWD is the home of the UniShield window, one of America’s most affordable and efficient replacement windows. Universal Windows Direct is partnering with Cleveland Animal Protective League in 2018. This is to help the non-profit organization receive essential donations and volunteering, as well as helping animals find their forever homes. Learn how UWD plans to help Cleveland APL this year, and how you can help, too. Triple pane replacement windows are an essential upgrade for any home. They boast top energy-saving capabilities, especially when combined with argon gas, krypton gas, and low-e. Learn the 10 ways that triple pane will make your home a better place to live while keeping more money in your wallet. 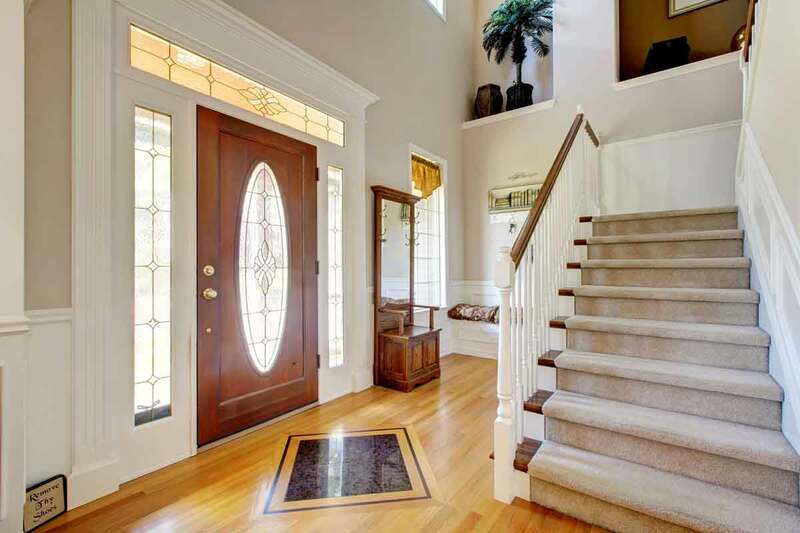 Did you know that entry doors create safer and more energy efficient homes? From durable weatherstripping to impressive aesthetic details, every home can benefit from a quality fiberglass door. Learn the ways that you can enhance your home today with a new entry door.